Title: Genomic and transcriptomic analysis of wild barley adaptation to different environment. Sorry, there is no news to show. We have joined forces to bring together world-class expertise in evolutionary genomics, comparative morphology, molecular evolution, evolutionary ecology and systematics. We study the natural diversity of living organisms at progressively higher levels of evolution from populations to species to phyla. We aim to investigate the molecular mechanistic basis for complex phenotypic traits such as behaviour and morphology, and for key concepts such as speciation and fitness variation. In a very real sense, the project aims to fulfil the vision of Linnaeus, which began at Uppsala and has remained strong ever since. 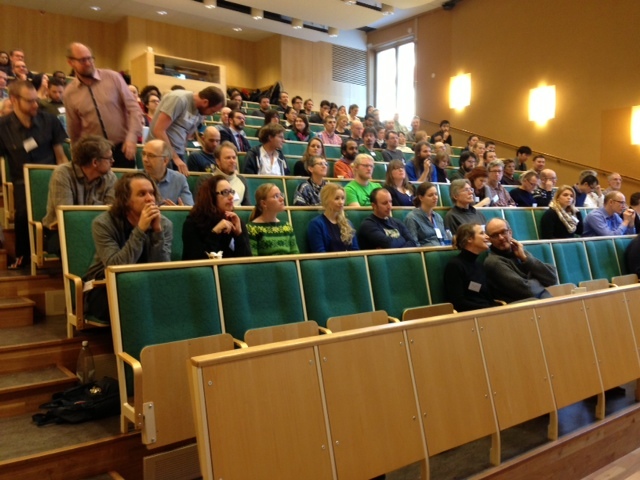 Evolution in Sweden 15-16 January 2014 was organized by our graduate school and attracted researchers from all parts of the country. A particularlly strong trend was that many research groups are now combining studies of natural populations with genomic approaches to tackle a wide range of evolutionary questions. 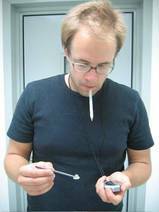 "The meeting was very interesting and timely for me as I am about to write my own first big research application" says the UCEG postdoc Magne Friberg.